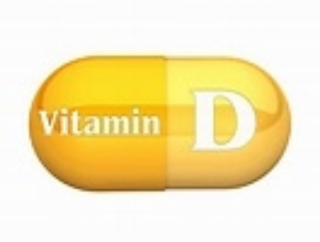 Vitamin D has long been valued for its role in preventing rickets and building strong bones. Vitamin D has also been associated with the prevention and treatment of diabetes, cancer, osteoarthritis and immune system disorders. 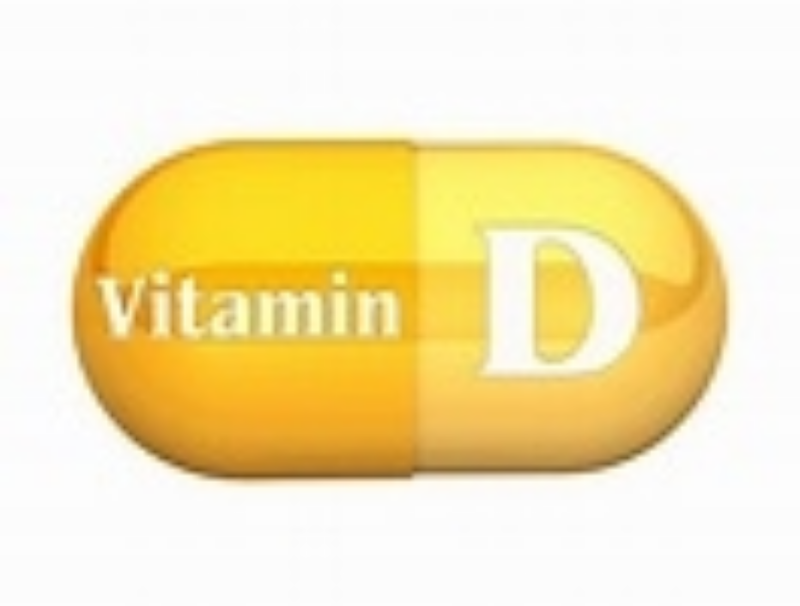 The latest research shows that vitamin D is also beneficial in preventing heart disease. A growing number of studies support the idea that low levels of vitamin D are linked to an increased risk of heart disease, and that adding vitamin D supplements can help reduce this risk. Several large trials to learn more about this connection are underway, although there is not yet any conclusive evidence. research in this area . The benefits of vitamin D are becoming increasingly known, but we still don't fully understand how, mechanistically, it can help with heart disease management. We wanted to know more about how vitamin protects the heart after a heart attack." On the importance of the results, Chong explains, "Cardio vascular diseases, including heart attacks and heart failure, are the leading cause of death worldwide." So, although research into vitamin D and its cardio protective powers is in its infancy, the results are encouraging. Finding any intervention that improves the chances of battling heart disease is good news, and finding one that is readily available is an added bonus. So what does this mean for our diets ? Some people don’t get out in the sun, even in spring and summer, or always cover their skin when they do. If this is you, a vitamin D supplement throughout the year might be advisable. If you’re not sure, talk to your doctor or dietitian.